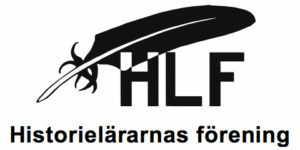 HLF, the Swedish association for history teachers, is an unpolitical and idealistic organization who works in a democratic way. The association strive for a good discussion about history teaching on all levels in the Swedish school, and university, mostly in refresher courses and our publications. We want to stimulate the development in didactic of history and further research in history education.